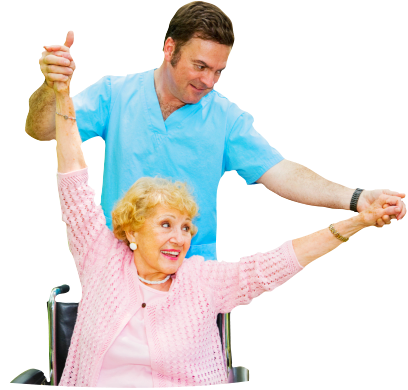 At 1 Amazing Home Health Care LLC, our clients trust us with their health. Their families turn to us for support. And, healthcare professionals recommend us to their patients. Why is this so? 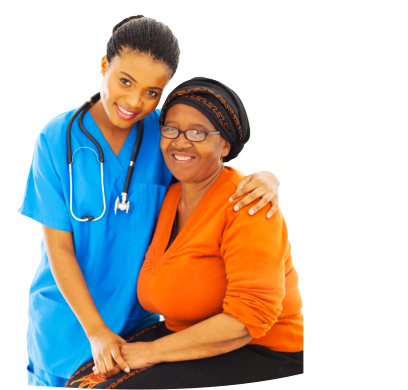 We bring quality health care to where you live! 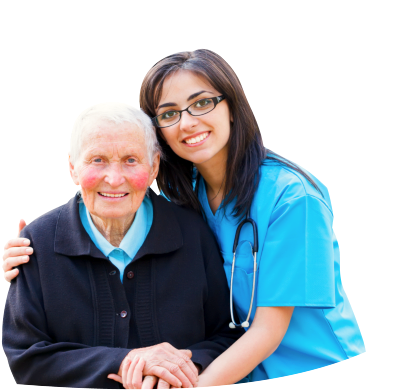 1 Amazing Home Health Care LLC provides equal employment opportunity and client services. With complying practice of Title VI of the Civil Rights Act of 1964, we shall ensure equal access to services and/or benefits for all employees and clients without discrimination for age, gender, color, religion, national origin, disability, race, sexual orientation, ancestry or ethnic background.